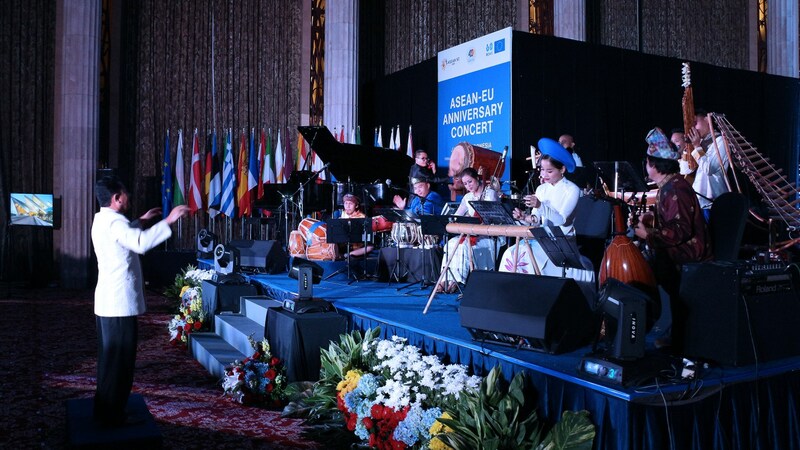 C asean Consonant performed at the ASEAN-EU Anniversary Concert. 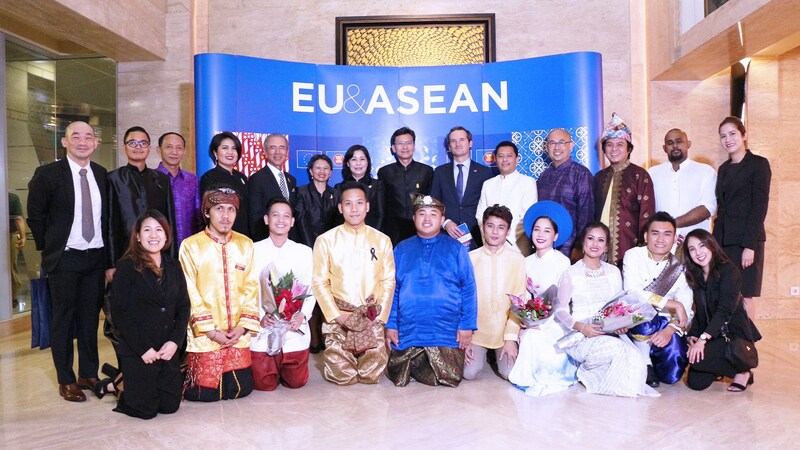 A historical celebration to reinforce the relations between ASEAN and EU. 12 September 2017 (Jakarta): H.E.Phasporn Sangasubana, Permanent Representative of Thailand to ASEAN join forces with H.E.Francisco Fontan, EU ambassador to ASEAN organized the ASEAN-EU Anniversary Concert at Hotel Indonesia Kempinski celebrating the three momentous occasions namely the 40th Anniversary of ASEAN-EU Dialogue Relations, the 50th Anniversary of ASEAN and the 60th Anniversary of the Treaty of Rome. C asean Consonant was invited to presented EU Anthem and 10 ASEAN's songs showcase ASEAN's cultural uniqueness and diversities by the 10 talented ASEAN's musicians. 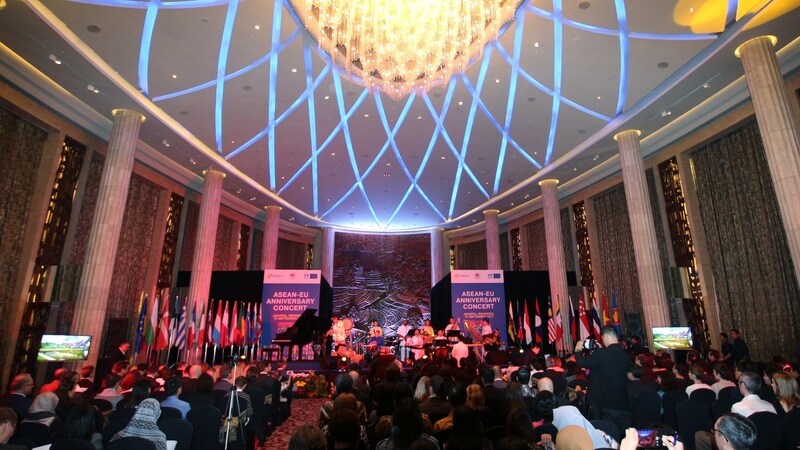 The night was beautifully filled with music and friendship among ASEAN and EU diplomats, leading organizations and executives from private sectors.